Moving or need stuff transported? 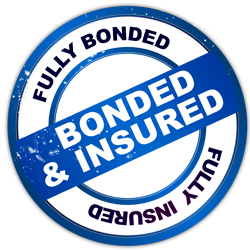 100% insured meaning your stuff is safe and will arrive undamaged! This is perfect if you need help moving or shipping items. Book online and we will come by your house, pick up your stuff and deliver it to your destination. Hey Thank you again for the prompt great service you provided me with removing the garbage left by our tennants. Calling you was the only thing thus far through our tennants nightmare situation that really helped us. I would not hesitate and have made it clear to people of all your help. You were very quick, respectful and professional and would call you first and only should we need help again. Timely pick up, really fast and easy. My junk was just gone when I got home from work. Awesome service and you guys were super nice by helping me remove more stuff as I found more. Relax! We grab your junk. The Junk Guy – Junk Removal Make Easy!